One of the nicest aspects of working in the audio industry is the wealth of clients we get to work with. Every company has the opportunity to work with audio. From a small shop selling online, to a global corporation. We were extremely proud to be commissioned by NASA and the Kennedy Space Centre to work with them on the sound design for a visitor experience showcasing the different steps in the journey of a Mars Lunar Rover. From launch to touch down on a planet to harvesting vital information, it was an amazing project. 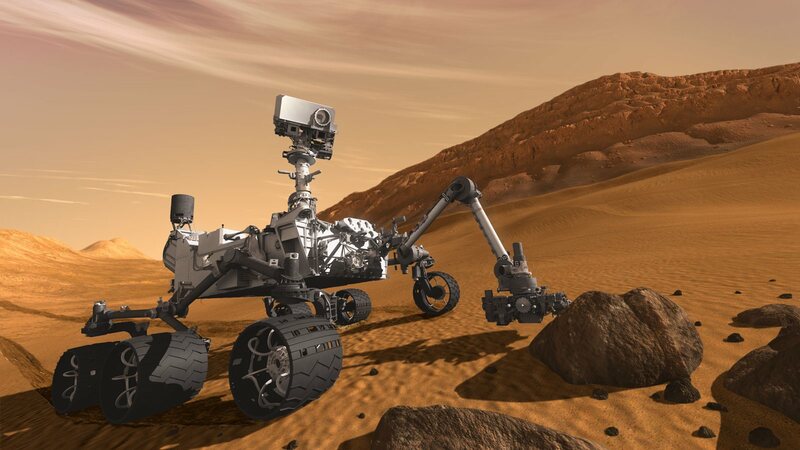 NASA MER (Mars Exploration Rover) from Engine7 Audio on Vimeo.